Meet the team that leads our efforts to provide service excellence at The Classic. Jennifer works with the entire team, ensuring they have the resources they need to provide the best care possible for the residents. Jennifer grew up in Altoona, and is proud to be able to bring The Classic to this community. A business and real estate background provide necessary operations knowledge, but it is her love for people and in particular seniors, that motivate Jennifer to ensure The Classic is a vibrant community. Jennifer lives in Chippewa Falls with her husband and has three sons and a dog. Greg provides oversight for all aspects of The Classic community. He works closely with our management team to enhance each resident’s quality of life. 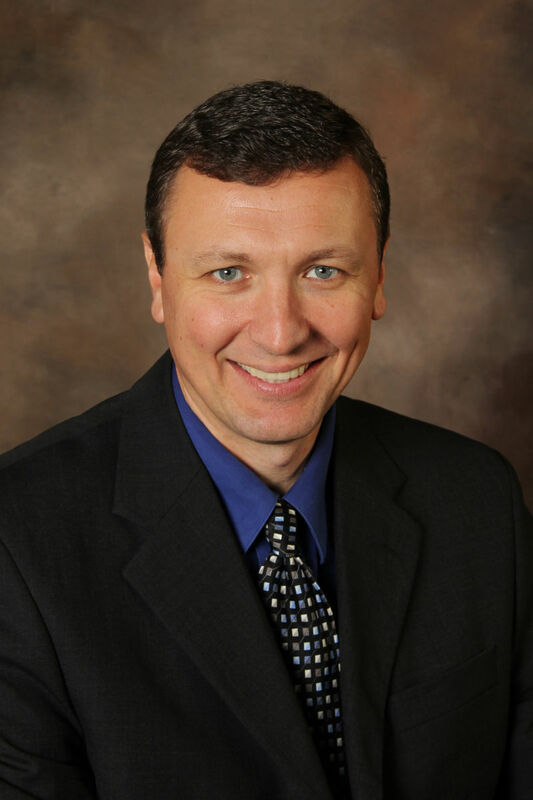 Greg has an extensive background in Respiratory Therapy, Healthcare Management and Administration. He has been a Chippewa Valley resident since 1994 and lives in rural Chippewa Falls with his wife and three children. Dean is responsible for the overall coordination, development, and maintenance of the organization’s marketing and sales program. He is the first point of contact for providing tours as well as sharing information about The Classic with potential residents, families and the general public. 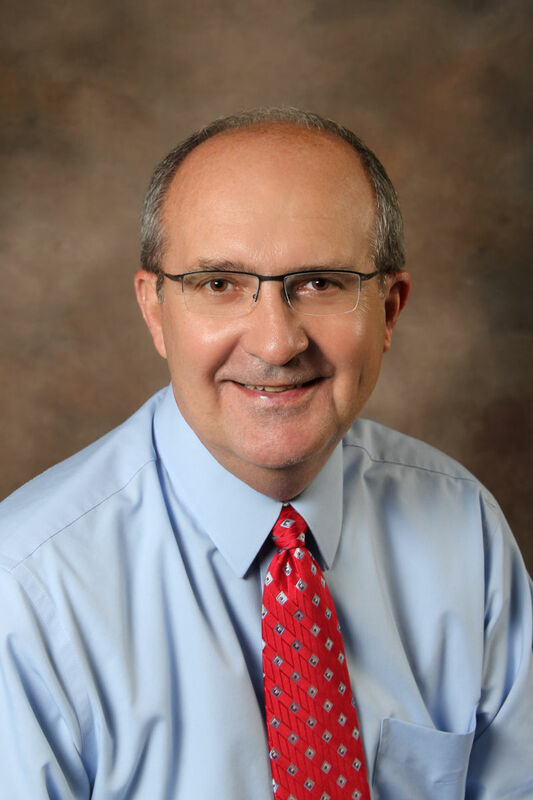 With nearly 30 years of experience in marketing, communications, and public relations, Dean has worked for several healthcare entities in the Chippewa Valley, including: Mayo Health System, Sacred Heart Hospital, Blue Cross & Blue Shield, and Community Health Partnership. Steve is in charge of the culinary program at The Classic. He works directly with nursing and families to ensure that residents have an outlet to maintain a healthy diet. 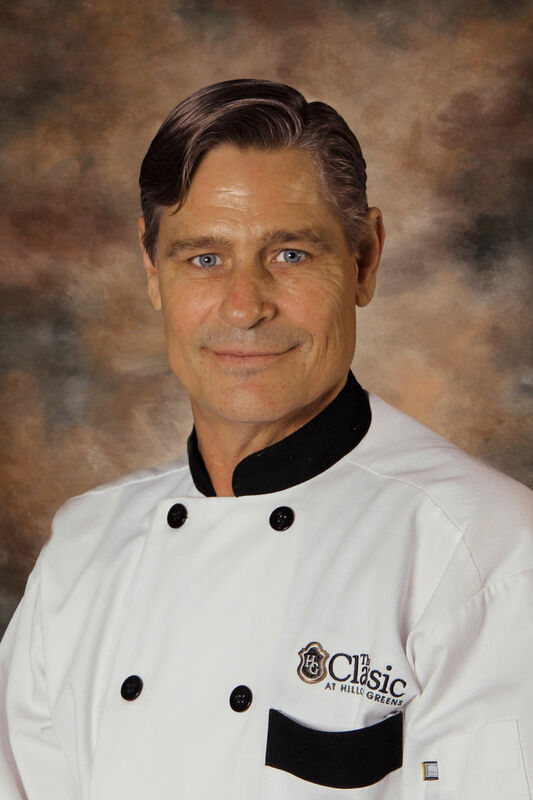 With over 40 years in the food and entertainment business he has a vast knowledge of customer service and culinary arts. Steve has owned two restaurants and has worked with Dunn County Meals on Wheels Program. Prior to joining The Classic, Steve headed up the culinary function at Oak Leaf Surgical Hospital in Eau Claire. Matt is our leader for organizing all events and activities at The Classic including fitness, music, discussions, lectures, religious services, and social opportunities. Each day offers 10-15 separate activities for those who call The Classic home. 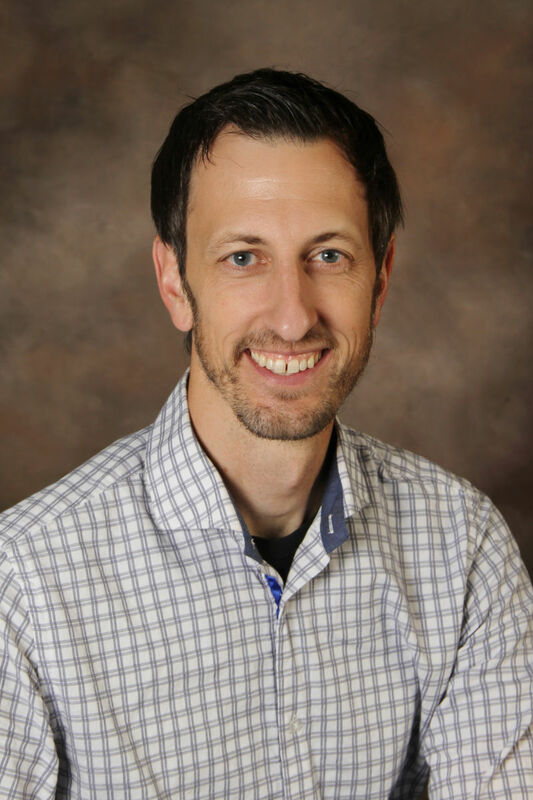 Matt has lived in the Chippewa Valley for the better part of two decades fostering a career that involves music, education, and event planning in various capacities. His daily work motivation comes from a deep desire to honor seniors in our community and see them as a great and valuable resource to our culture. Kelsey carries out training and scheduling for the Resident Assistant staff to ensure our residents’ safety, personal cares and needs are met. Kelsey’s initial position at The Classic was as a Resident Assistant. Her previous background as a CNA along with extensive management experience from her previous employment at Dove Healthcare South has allowed Kelsey to take on her important leadership role at The Classic. As a nursing professional for over 20 years, Donna’s primary experience has involved working with the older adult population through home care services and in long-term care facilities. During her career, Donna has held the positions of charge nurse, unit manager, case manager, and Director of Nursing. 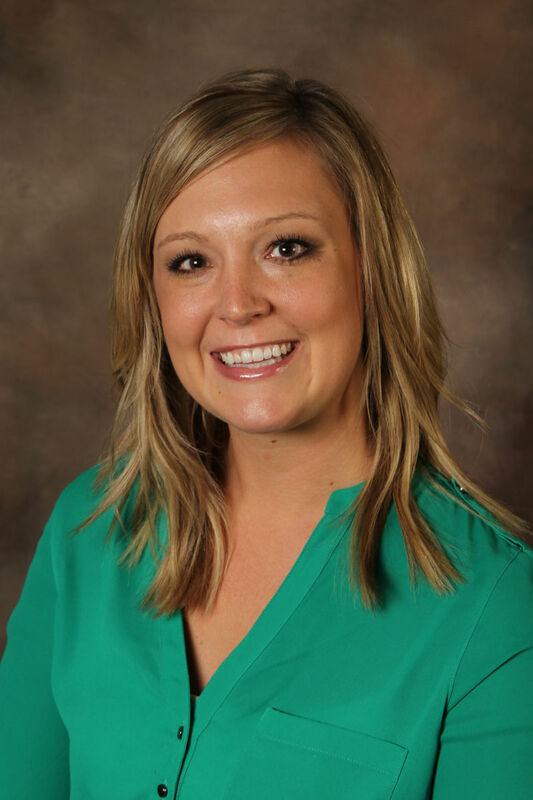 In addition, she has served as an instructor for the University of Wisconsin-Eau Claire Nursing program. Donna currently resides in Eau Claire with her husband and four children. Stacy is a member of the nursing service at The Classic. She works closely with the Resident Services Supervisor, our Resident Assistants, our Registered Nurse, and the entire management team to provide optimum care for our Memory Care residents as well as our Independent Living and Assisted Living tenants. Stacy is responsible for updating and maintaining health care records, providing assessments and treatments, and for requesting and processing physician orders. She also provides updates to physicians and family members on significant resident health care changes and needs. 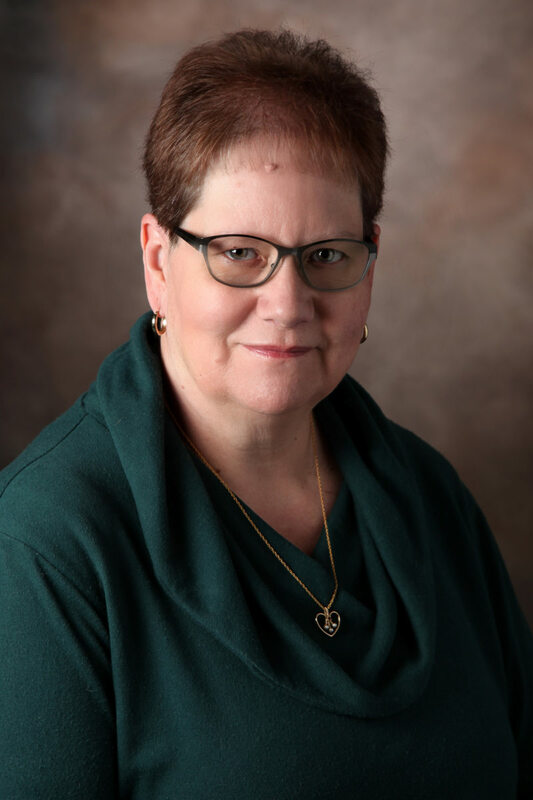 A graduate of the Practical Nursing Program at Winona Technical College in Winona, Minnesota, Stacy has over 20 years of medical/surgical nursing experience, with an emphasis in geriatric caregiving. Stacy enjoys interacting with the residents and their family members, and is delighted to have the ability to work with the loving and dedicated staff and management team at The Classic. Katie does recruiting and placement for those seeking employment at The Classic. She also handles payroll and benefits while performing daily Human Resources functions. Katie graduated from University of Northwestern St. Paul with a double major in Human Resources Management and Marketing. 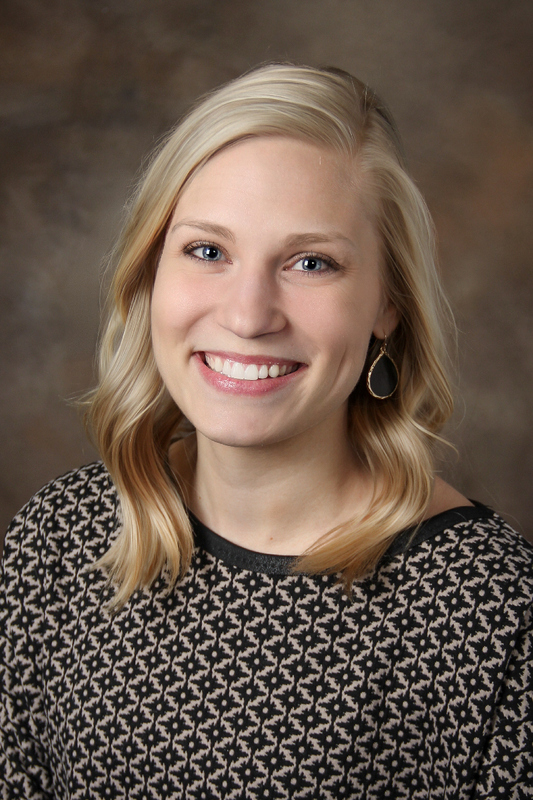 Katie’s roots in working with the senior population began in college when she worked for an Assisted Living community in Minnesota. Upon relocating to Wisconsin, she initially worked as a staffing consultant for a manufacturing company, but in discovering The Classic, she knew that this is where her heart was at — serving the best residents from around the Chippewa Valley. 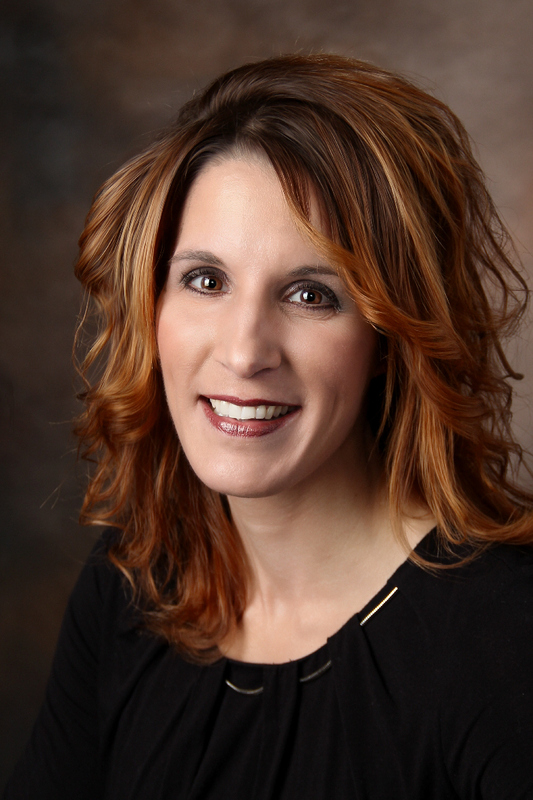 As Front Office Manager, Mikelle ensures the smooth operation of daily functions at The Classic. Greeting guests and visitors, answering phone calls and resident questions, while helping staff members with administrative projects are among her responsibilities. 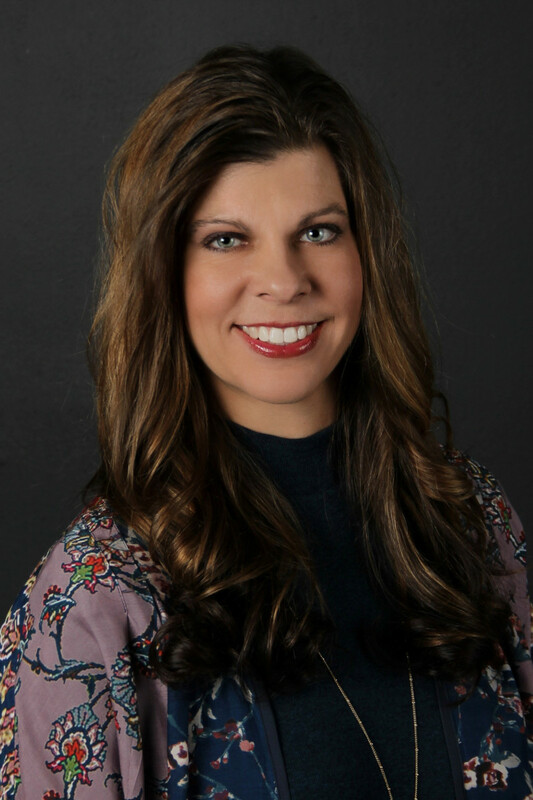 In addition, Mikelle manages the team of Front Desk Concierges and is responsible for day-to-day accounting, including our accounts payable and accounts receivable functions. 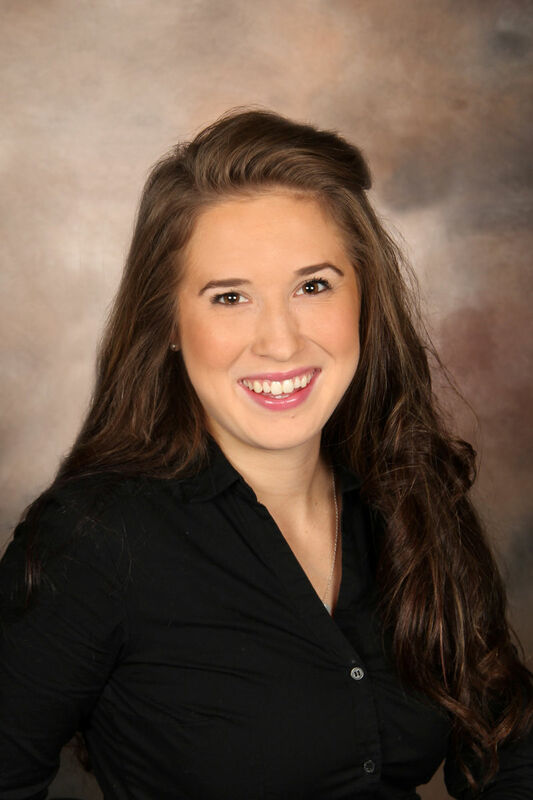 Mikelle graduated from the University of Wisconsin-Eau Claire with degrees in Organizational Communication and Graphic Design, and has greatly enjoyed using those skills to serve the community at The Classic.